Term: 1.5 hr/ week for 12 or 24 weeks. It’s a zoo in here! This is a unit sure to delight kids who love creatures. We’ll be building models of snakes, insects, mammals and more. Each week we’ll discuss fascinating facts about the animals we build, from the chameleon that changes colors to the seal model that waddles across the table. Students will love these moving models that celebrate the wonders of the animal kingdom. Step aboard to build some exciting ways to get from here to there. Take to the sky in our Bricks 4 Kidz helicopter model, race across the beach in an ingenious land sail, or zoom through the water on a jet ski. Kids will learn what makes each machine unique and how it moves, exploring concepts such as buoyancy, propulsion, lift and g-forces! What other ways will you invent to travel through air, land and sea? Whether you’re a high-speed thrill-seeker or just curious about how things work, this unit offers something for everyone. Making it move is the name of the game at this exciting camp! Kids will love to see their creations in motion using LEGO® wireless remote controls. Each day, campers will use fascinating and challenging LEGO® components to create dynamic vehicles, inventions, machines and more. As they enjoy the fun of building, campers will understand the basic working principles of many ingenious devices that are part of our everyday lives. Campers will also learn how to magnify, diminish and redirect force to move objects at different speeds and in different directions. 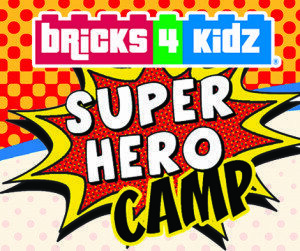 This camp is loads of fun and learning for budding builders. 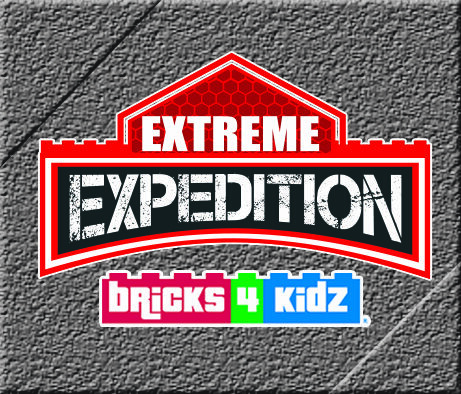 Form a team to face the challenge of our extreme expedition camp. 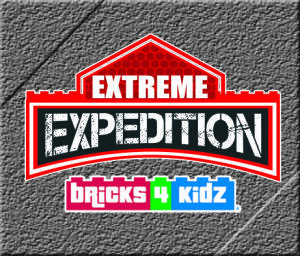 Search the globe for bricks and other resources needed to construct a base in the Himalayan Mountains and complete your expedition. Encounter Worst Case Scenario survival challenges, face forces of nature, and construct transportation equipment to bring your team together from around the globe. 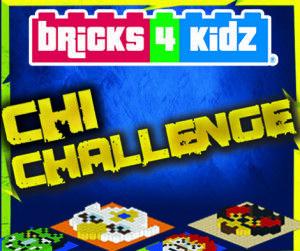 Do you have what it takes to face extreme brick adventures? 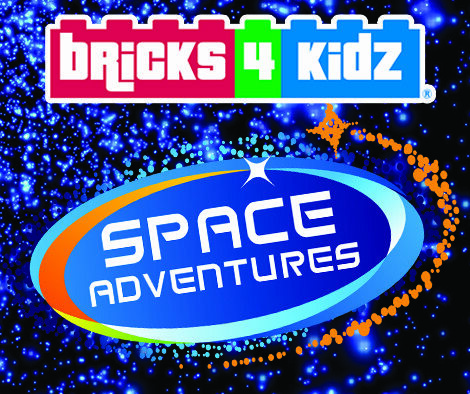 Inspired by NASA and Star Wars™, our Space Adventures Camp is packed full of models that will make your imagination blast off! Space, often called “the last frontier”, has inspired scientists, star-gazers and adventurers for generations. Get inspired to go on your own adventure and join us on a Mission Space! Discover some incredible structures at Kennedy Space Center’s Launch Complex 39, travel the surface of the moon on a lunar rover, and explore Mars onboard the “Curiosity”. Our tour would not be complete without a visit to the International Space Station. 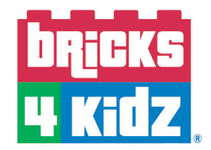 We’ll provide the bricks, all you need to bring for this adventure is your imagination! 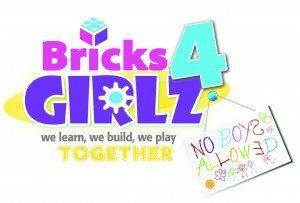 Bricks 4 Girlz Camp: No Boys allowed! Grab your friends and come hang out with us for a girls-only week of crafting and creating with LEGO® bricks. Build adorable houses, cafes and fun motorized girl oriented models. We’ll do lots of other unique things with bricks, from jewelry making to brick art and origami, with a take-home project each day. 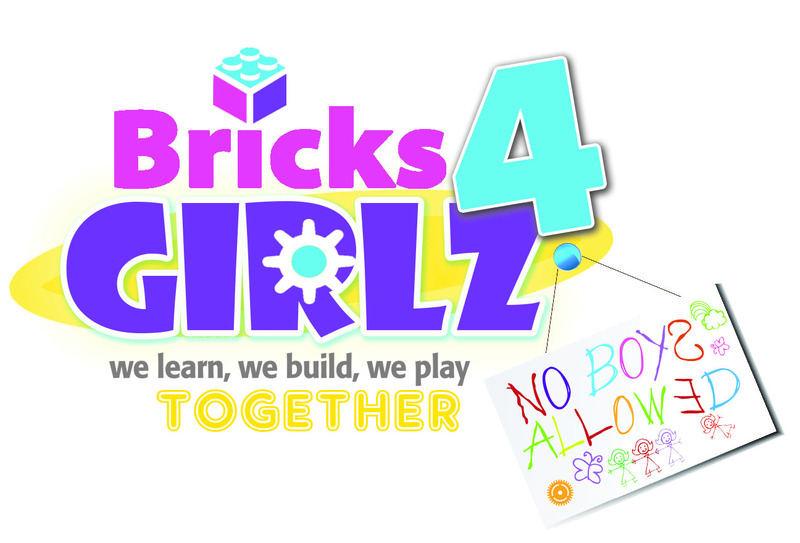 And don’t worry… there are “NO BOYS ALLOWED!” Because this week is all about girls! 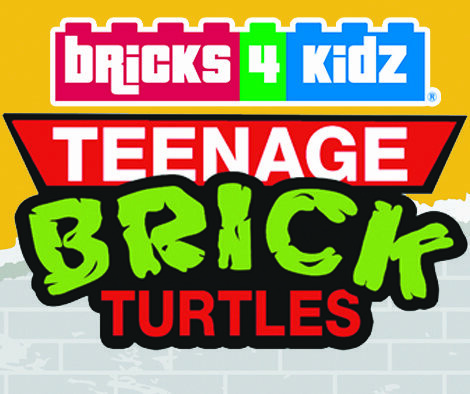 Grab your katanas and nunchucks as we prepare to fight crimes with the Teenage Mutant Bricks Turtles. Practise engineering as you build 2 of the courageous turtle and their rat sensei, Master Splinter. Strengthen your Ninjitsu skills to beat villainous shredder and his evil foot clan. After a treacherous day of crime fighting, don’t forget to the turtles a break to enjoy a turtle down their sewer dwelling under the city. 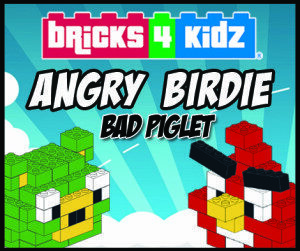 Let’s build and play.. BRICK TURTLE style!